Are you ready for the definitive trap sample pack of this year? Total Samples are stoked to bring you the embers of one damn fine producer, dedicated to the dance floor grind! 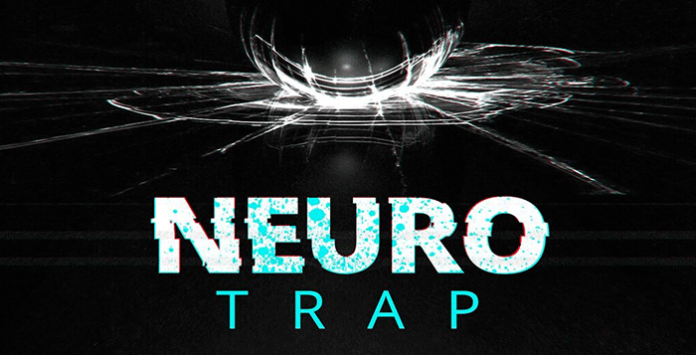 Fire up the furnace and get that club burning with this fantastic set of neuro trap samples! Total Neuro Trap. Those iconic 808 loops are mixed together with some brutal and sweet futuristic reeses to create that cross-over sound that everyone is searching for, and a bank of down and dirty synths and intense melodies will melt whoever is left standing! Also included are a folder of awesomely produced vocals and an FX folder specifically and carefully catered to the genre, and of course those drum-line beats. What are you waiting for? Burn it up!! Anyone after the sound of Protohype, Antiserum & Mayhem, Baauer and many more!